The mattresses I typically review are usually in the $700-$1,400 range. However, a good number of people have asked me if I have had any experience with good mattresses under $500. I do have a couple of suggestions, so I thought I would lay them out here. 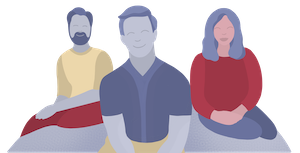 Addable provides perhaps one of the best values that I’ve seen in the mattress industry. A Queen is priced at only $499. They are able to do this even though they use high quality materials throughout the mattress (see more on that HERE). The gel memory foam they use is 4lb. density, which is considered high and I don’t think I’ve seen such a high-density foam used in a mattress at this price point. 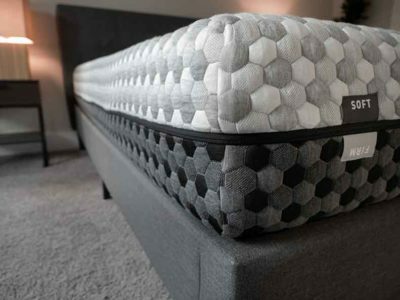 Similarly, the base/support foams are high-density as well, meaning overall the mattress will last a fairly long time. That fact makes the value that much greater. The mattress has a nice memory foam feel that offers great pressure relief. If you sleep with a partner, it’s great for that too because it isolates motion really well. That means you won’t be disturbed when your partner moves around the bed. The company spends essentially no money on advertising and overhead, and for that reason it’s able to price its product so low. Think of other online companies that have raised money. They have to pay extremely high advertising costs and tons for salaries and other overhead (as well as achieve a satisfactory profit for their investors). This company has almost none of that, hence the difference in prices. This is a highly popular mattress off of Amazon. 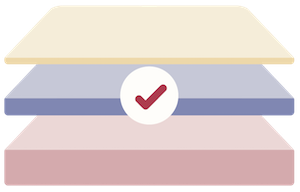 A quick look at their product page and you can see just how many people have purchased this mattress and have had a good experience. It is a fairly soft firmness and has a slow-moving memory foam feel. 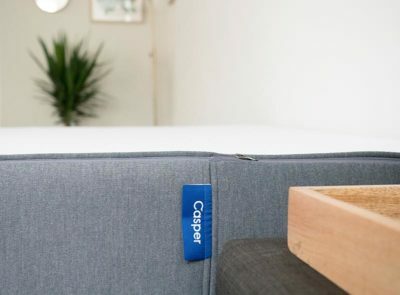 If you like when you slowly sink into your mattress and have it envelop you, you will probably like the fee of this mattress (learn more HERE). You can find better materials in a higher-priced mattress, but the materials are pretty good given the price. 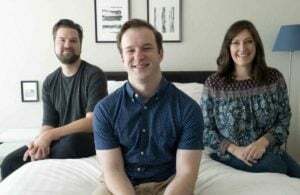 It uses lower-density memory foam, so I wouldn’t expect this mattress to last forever, but it could be a good option for a guest bedroom or if you just don’t plan on having the mattress for several years. A Queen is only $229. The company manufactures its product in China and spends very little money on advertising and overhead. That’s why it is able to price its product so low. You can definitely get a better mattress by spending more money, but at $229 for a Queen, this can be a really great value. How Can A Mattress <$500 Be Good? 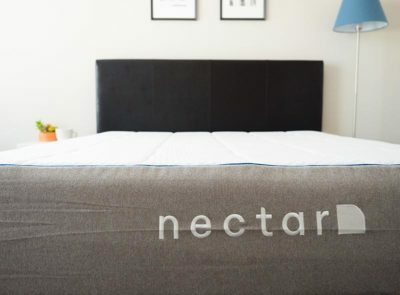 There are definitely ways a company can make a quality mattress and sell it for less than $500. They won’t be the best mattresses, but they can definitely still be high quality. Here are a few of the ways they can be great. The Company Can Spend Little On Advertising/Overhead– Some companies spend almost nothing on advertising and overhead. You can, for example, have a mattress and just sell it on Amazon without spending a dime to promote. Some companies have done this with success. Manufacture In China– Good quality can come from China. US consumers typically are willing to spend more for a made-in-USA product, but you can make a great mattress for less by making it in China. I’m sure I will expand the list above as time moves on, but I think the couple of options I’ve listed out will be a good fit for a lot of people. 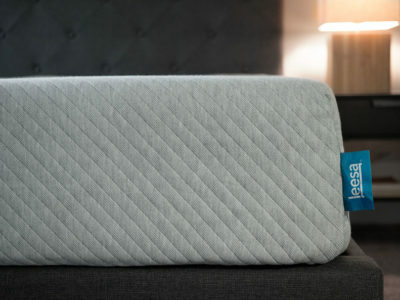 Nora mattress from wayfair would be good for a firm under 500dollars. 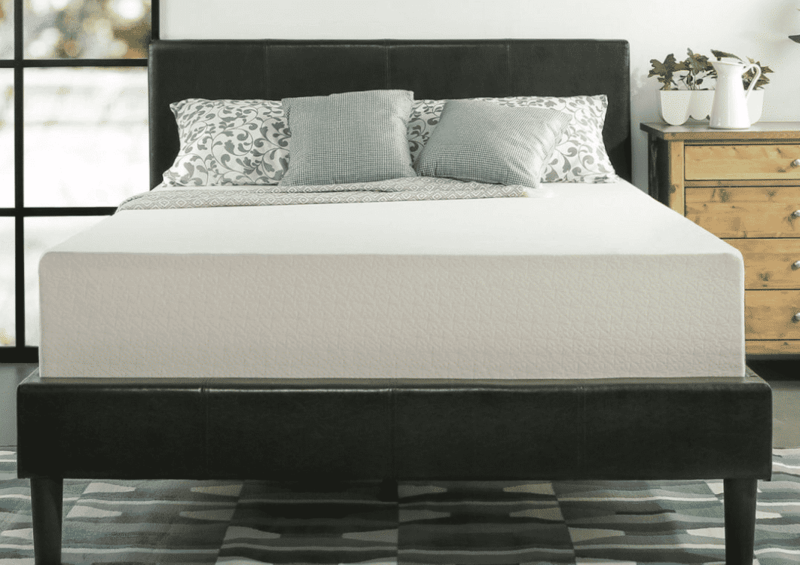 I am a side sleeper with a history of back and neck injury seeking a very soft mattress, (firmness rating <4.5)but do not want to break the bank. Any suggestions on a quality mattress, twin, for less than $500? I don’t think we’ve reviewed one at the budget and firmness range.